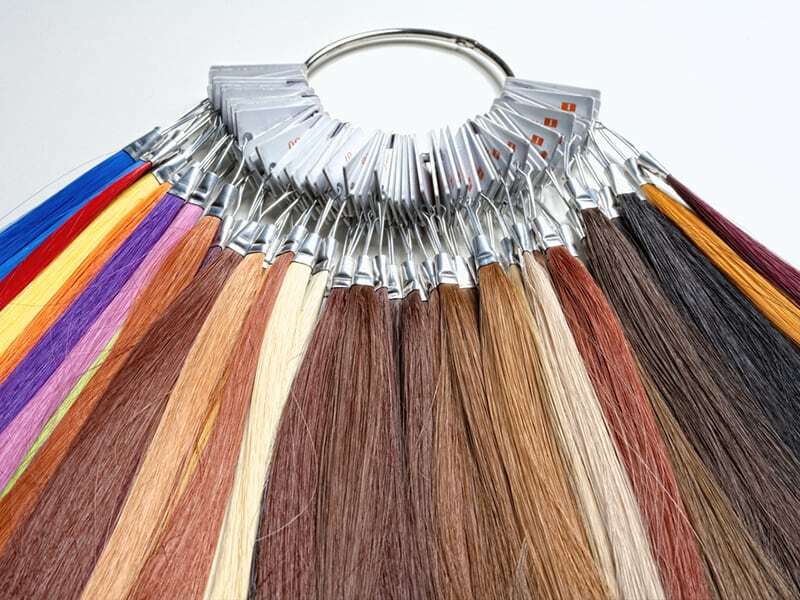 Hair extensions are a booming business that brings enormous benefits. 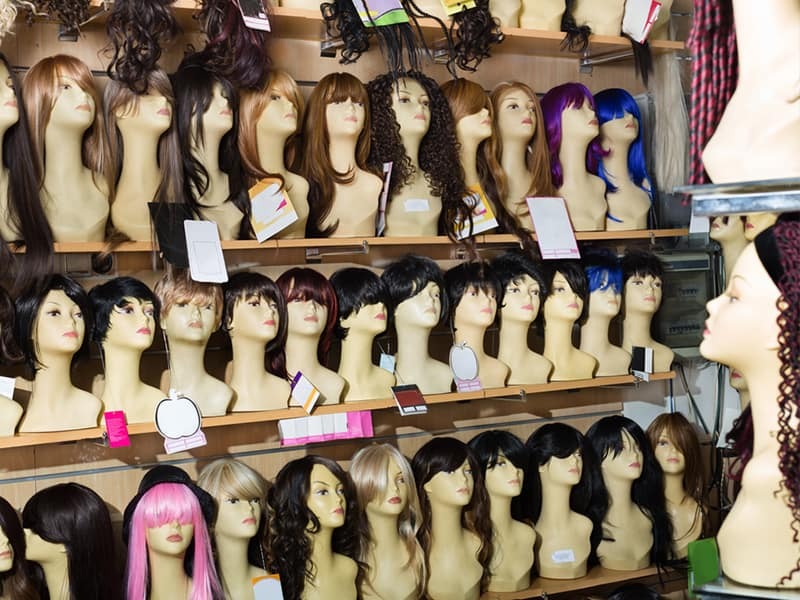 To get the best out of this industry, you need to find wholesale hair vendors, which play a crucial part in deciding whether a company is about to succeed or fail. Using high-quality hair from reputable wholesale hair extensions vendors will no doubt boost up your company’s image significantly. 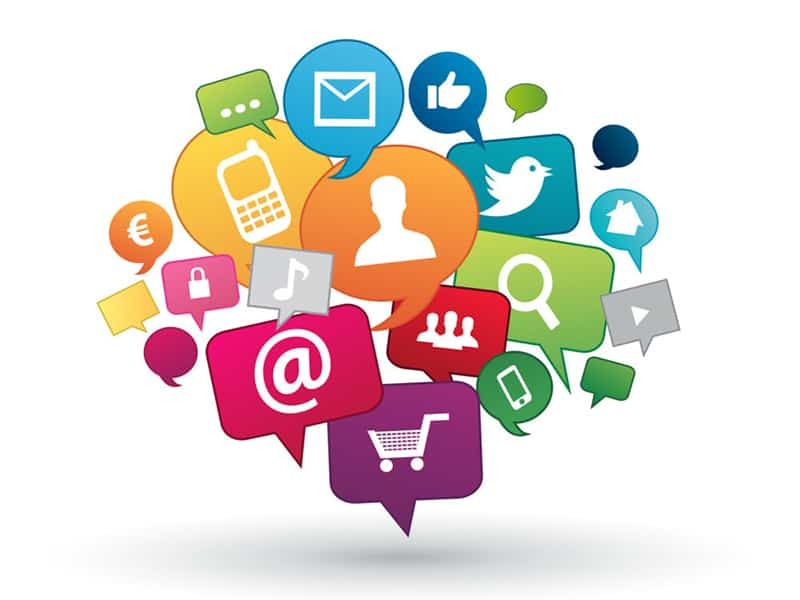 Besides, a suitable provider can help save tons of troubles that may arise during the business. Individual buyers also benefit from a reliable hair vendor as the quality of hair has a direct effect on their appearance. Nobody wants to end up looking miserable and ugly with a poor-quality hair product. Many people have fallen for the trap of lousy provider with the lowest hair quality. We don’t mean to scare you off from using hair extensions, but you need to be aware of those risks and make careful decisions. Don’t fear! We’re here to be your perfect companion in finding the best wholesale hair vendors 2019. What to expect from a trustworthy wholesale hair provider? 1 What to expect from a trustworthy wholesale hair provider? 3 Start your search for the best wholesale hair vendors right away! 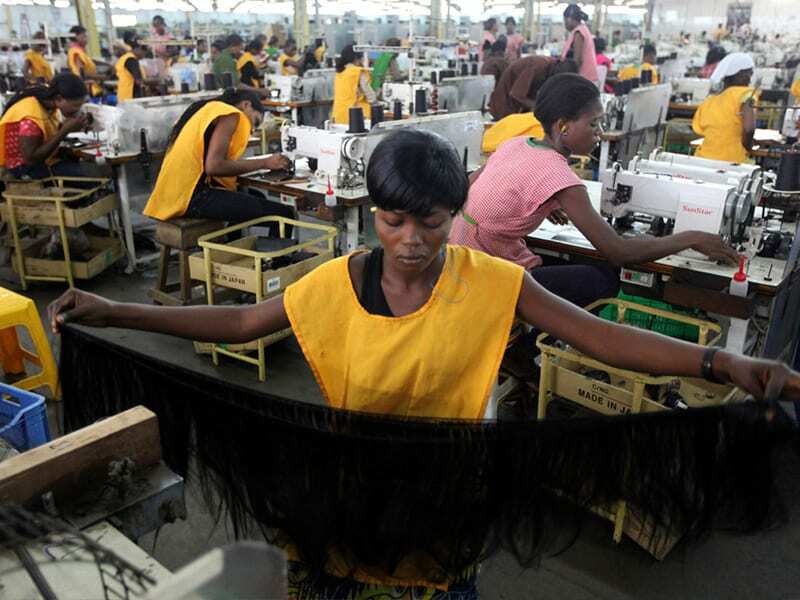 First, the wholesale hair vendors should come from a factory based or a trading company. A factory removes the need for an intermediary agency, resulting in lower prices. Also, factory-based companies have more significant stock and better quality assurance programs. The second thing is a good return and exchange policy. If not, you have to consider carefully whether your trust is strong enough before opening your purse. More importantly, hair vendors or suppliers need to show official and legal documents of the company they’re importing the hair from. A significant number of buyers seek hair sources online. But due to the mixture of good and bad vendors on the market today, the task of finding the right wholesale hair suppliers is not a piece of cake. The key to success here is to have a detailed plan and not to be overwhelmed with many choices. First of all, start your research on Google, keep an eye out for your favorite hair vendors, and read every comment if available. Next, pay attention to the quality of information provided on the seller’s website. If these providers show excellent knowledge, it seems that they understand what they’re selling and talking about. Avoid sites with only random pictures of celebrities and empty promises. 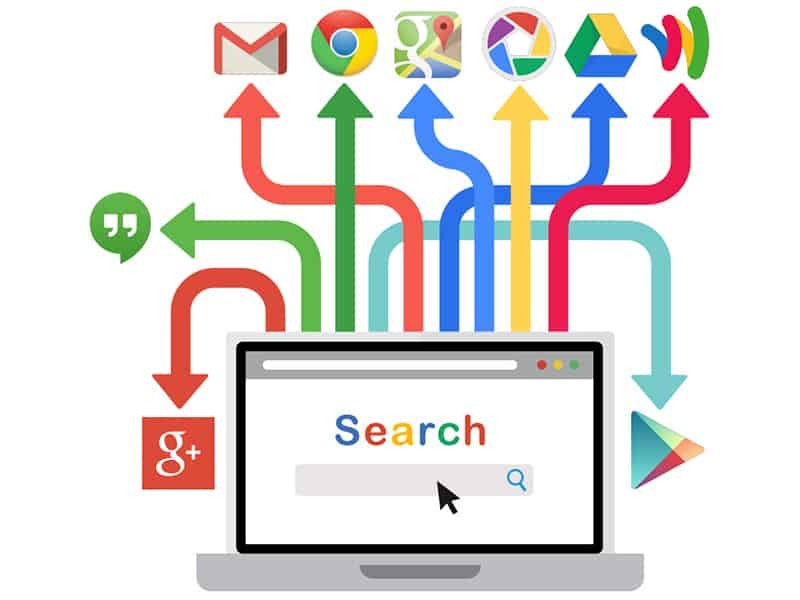 A useful trick to get rid of low-quality sellers is to use the search terms. Go for something more specific in the field, for example, “Best wholesale hair vendors.” These terms will help you come up with a list of professional suppliers, who know very well of hair terminologies. From there, your job is to call every provider on the list and start asking questions – where do they get the hair from? ; Do they handmade the hair or buy from other sources? ; What are their policies?. Don’t fall for something which sounds good with at a surprisingly low price. Remember that you get what you pay for! First, you need to build up trust with your hair provider and feel confident to place orders without hesitation or doubt. Send them an email or have a proper conversation on the phone. A face-to-face meeting is another excellent choice to get to know the vendor. All of these things can be difficult to perform if you are doing business with a company half the way away from you. But if they speak English and are willing to talk, WhatsApp, Skype or video call are not a bad choice at all. Pay attention to these “red flag” signs can help you save a lot of time, effort, and money as well as stay out of trouble. You don’t have to worry sick about missing your orders or not receiving the products of your expectations. Third, don’t ever put your hair, your appearance, or your company’s reputation by placing faith in the cheapest wholesale hair vendors. You should focus on finding high-quality hair sources, not the lowest prices. Some of the wholesale hair providers buy the hair from sponsors or direct sources. Others get the hair from another provider. Thus, they don’t have sufficient control over the product’s quality and origin. The most important thing is to make sure the cuticles are intact, not damaged in any way, and lie in the same direction. Is the hair processed or not? It’s hard to know whether the hair is processed unless you touch and try it on. But the act of asking this question gives you an overall idea about the company’s scale and model. Best wholesale hair extensions vendors provide every essential piece of information on their websites, such as the guarantee, terms of sales, return and exchange policy, shipping times and costs, and other additional services. If this information is not available, consider going for another provider. If you’re still reluctant to place an order with a large quantity without the chance to see them, asking for an example is a reasonable request. If the samples satisfy you, book order with a small number of products first to ensure those samples aren’t a “bait.” If the quality matches the sample, it’s time to for bigger orders. Start your search for the best wholesale hair vendors right away! We understand that choosing a suitable hair supplier can take up a lot of time, effort, and money. But don’t worry because we’re always here to help you out! 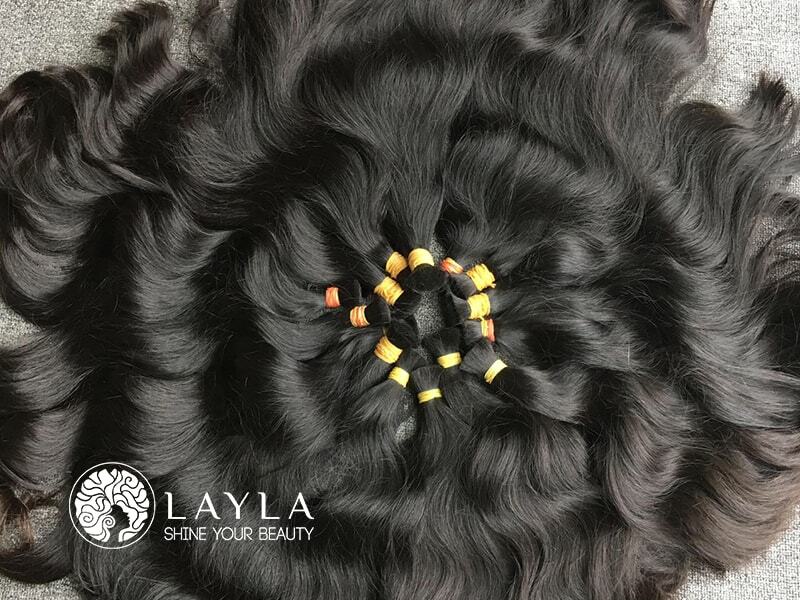 If you have any doubts or problems on this matter, don’t hesitate to contact Layla Hair to receive the best advice from our experts in the field.